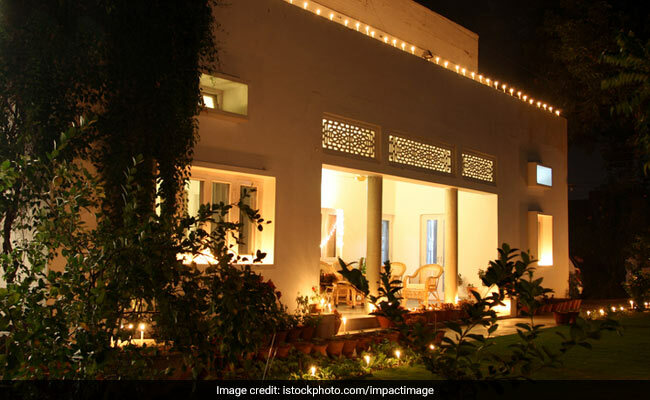 Home Diwali 2017, Events Today Diwali 2017: Hindu festival of lights and ways of Celebration. Diwali, the festival of lights, sees millions attend firework displays, prayers and celebratory events across the world every autumn. Celebrated by Hindus, Sikhs and Jains for a variety of reasons, the main theme is the triumph of light over darkness and good over evil. Here we take a look at one of the most significant festivals in Indian culture. It lasts five days in total, with the festival of lights falling on the third days of celebrations, which is marked on the 15th day of the Hindu month Kartik. This year that falls on 19 October. What are the different legends being celebrated? 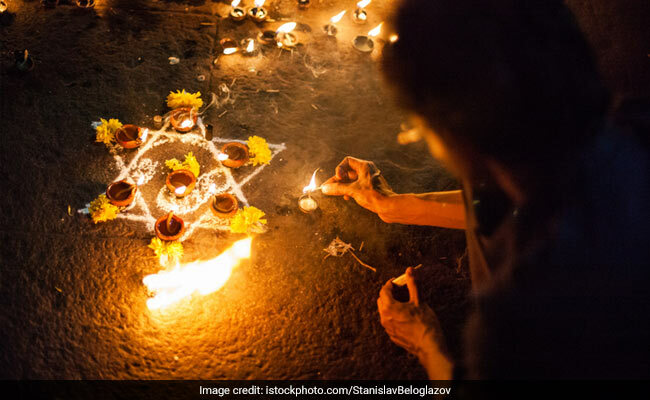 For many Hindus, Diwali celebrates the return of the deities Rama and his wife Sita to Ayodhya, an ancient Indian city believed to be the lord’s birthplace, following a 14-year period in exile and a battle fought by Rama and his army against the demon Ravana. The demon had kidnapped Sita and Rama travelled along with Hanuman, the deity in the form of a monkey-man, to rescue her and kill the evil demons – as depicted in the epic “Ramayana”. Their victorious return home was celebrated by lighting the kingdom with lamps. Diwali also celebrates the goddess of wealth and prosperity, Lakshmi. Some believes it falls on her birthday and the day she married Lord Vishnu. Many in India leave their windows and doors open and light lamps to allow Lakshmi to find her way into their homes. Many Sikhs celebrate the release of the sixth guru Hargobind Singh and 52 other princes from prison in 1619. However Sikh celebrations for Diwali stretch further back than this date. For Jains, it is a celebration of their Tirthankara, or spiritual leader, specifically their 24th of the current age, Tirthankar Mahavira, reached Moksha – the release from the death and rebirth cycle into infinite bliss and knowledge. 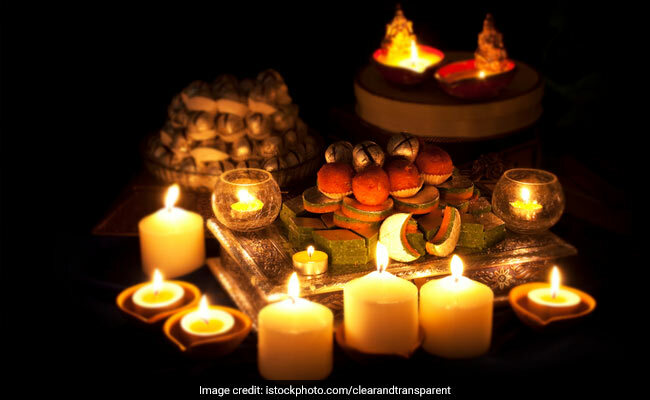 Many people prepare for the festival by cleaning and decorating their homes, and on the night of celebrations wear new clothes and take part in family puja, or prayers to Lakshmi. Rangoli artwork – patterns and designs made from coloured powders, ground rice powders and flowers – are displayed, commonly depicting a lotus leaf. 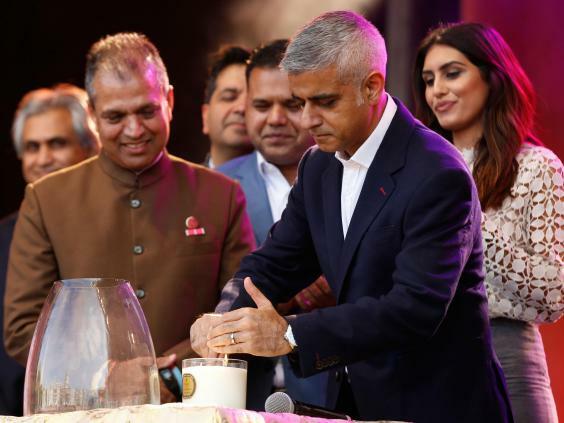 Celebrations held across the UK included an annual festival in London’s Trafalgar Square presented by Mayor of London Sadiq Khan. This had a programme of music and dance performances with traditional food available and activities such as yoga and henna. 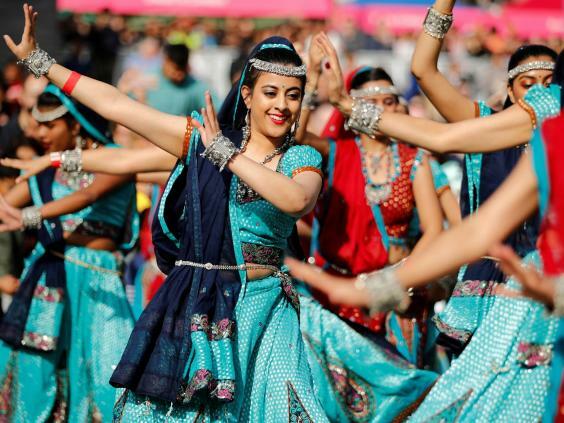 Leicester’s celebrations, which are understood to be one of the biggest outside of India, saw 40,000 people turn up to watch the annual Diwali lights switch-on, with music and dancing held on the city’s Golden Mile. It ended with a firework display. NEW DELHI: Diwali, the biggest celebration of the year is here and the excitement levels are at its peak at this time of the year. If, this Diwali, you and your family have dropped the idea of bursting firecrackers, congratulations! And if your plans still include firecrackers, let this handy guide give you some alternatives to those choking firecrackers. Every Diwali, a thick cloud of smog as a result of firecrackers make it increasingly difficult to breathe, so why not change that? 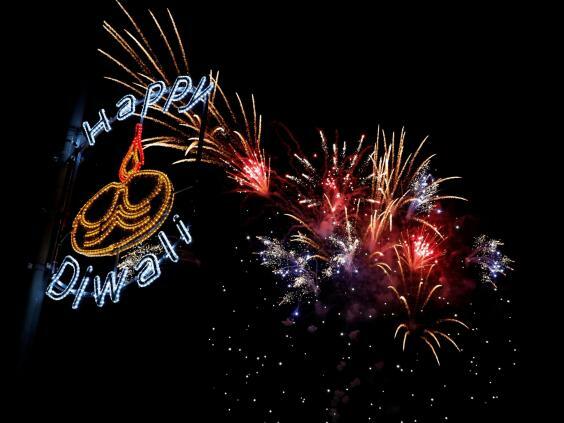 Diwali, as the name suggests, is the festival of light NOT noise and let’s keep it that way. 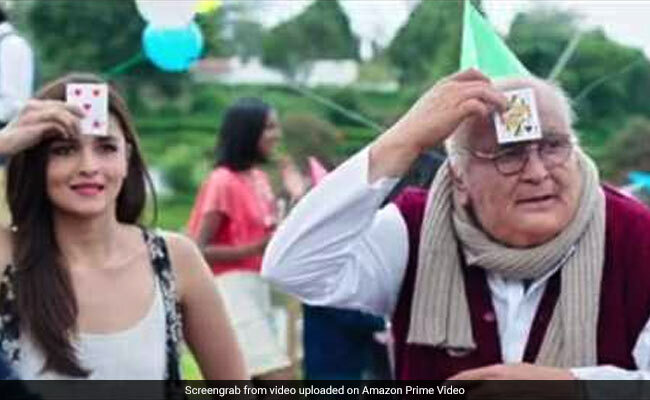 So, after the Diwali puja, decorating your house and glamming up in new clothes, if you still have some time left, avoid reaching for the box of crackers and try these ideas instead. On Diwali, count your blessings and not the calories. Good food makes every celebration better and you can live by that motto even on Diwali. It’s one of our biggest festivals and the food that day should reflect it too. Load up on sweets, delicacies and enjoy them with family and friends. You won’t realise how quickly the day went by because you were busy licking fingers! Instead of choking the air with harmful firecrackers, flip things around. Plant a sapling with your family. Instead of giving gifts that may end up getting passed on to others, gift a plant. Who would mind some greenery in their home! If you’re good at playing cards, put that talent to good use and make some extra money. Throw a taash party for your friends or family (more the merrier) and get cracking. If you lack the skills, then maybe a game of monopoly with real money is more your thing. There’s plenty to do if you’re in no mood it lose money on Diwali. Gather your family and belt out some Bollywood numbers together. Karaoke or Antakshri – take your pick. Make some noise (not pollution) and let the filmy fever take over! If singing isn’t your cup of tea, do a Barjatya/Chopra movie marathon. Share the cheer of Diwali with those who don’t enjoy the same privileges as us. Spend time with the underprivileged children in your neighbourhood, bring them sweets and new clothes. Education is the best gift one can give, so consider gifting books or sponsoring a child’s education and put that Diwali bonus to some good use. Encourage your family members to join too. While you’re at it, don’t forget the furry friends. The firecrackers can be intimidating for the street cats and dogs. Let the strays take shelter inside your house or lawn when people are bursting crackers as the noise can be overwhelming for them. Give them water and some food to make them feel comfortable. Got more ideas? Let us know in the comments below.